NOI is the leading provider in Canada of DC pulsed flash lamps (Xenon, Krypton) to leading solid-state laser manufacturers and non-laser applications like IPL or sun simulation. NOI flash lamps are able to operate at high average powers with pulse duration from the millisecond regime and repetition rate up to many kilohertz. NOI lamps offer high efficiency, stability and long lifetimes. Typical laser applications include precision cutting and drilling, spot welding and mould repair. Non-laser applications include hair removal, skin treatment, sun simulation and semiconductor processing. The typical usage of Xenon flashlamps is as the pump source for Laser systems. 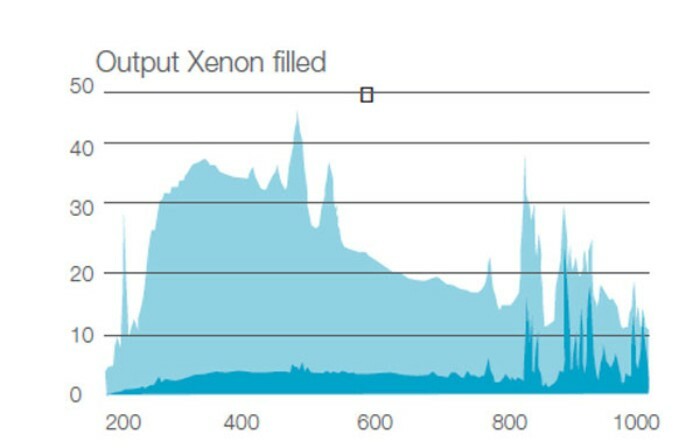 The output spectrum of Xenon closely matches the absorption wavelengths of Nd:YAG and many other lasing materials. However the broadband spectrum, provides useable wavelengths from 160nm – 1000nm, making the xenon flashlamp a versatile light source for other application areas. NOI can offer a wide range of standard flashlamp design from an extensive cross reference list or offer a custom design service. Flashlamps can also be filled with Krypton gas, or sometimes a mixture of Krypton/Xenon. 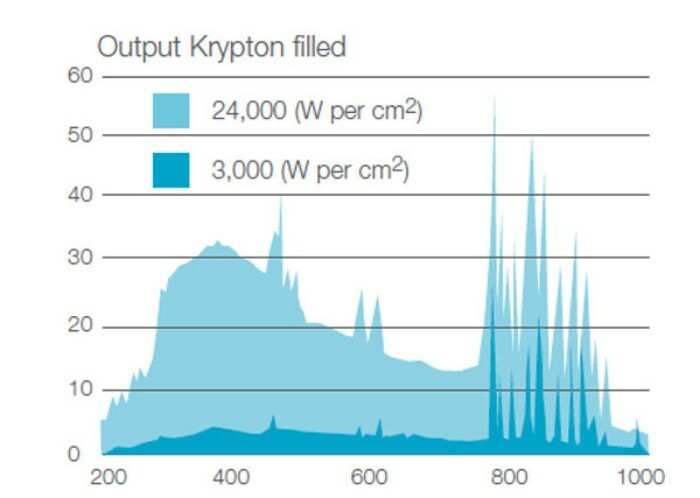 Krypton gas offers line radiation which matches the absorption spectrum of Nd:YAG, particularly at lower power densities and is therefore better suited for some Laser applications.